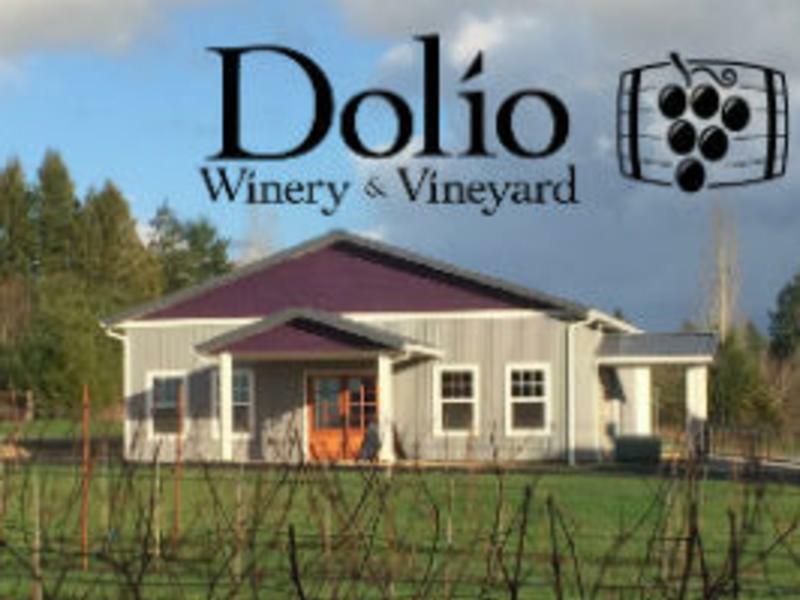 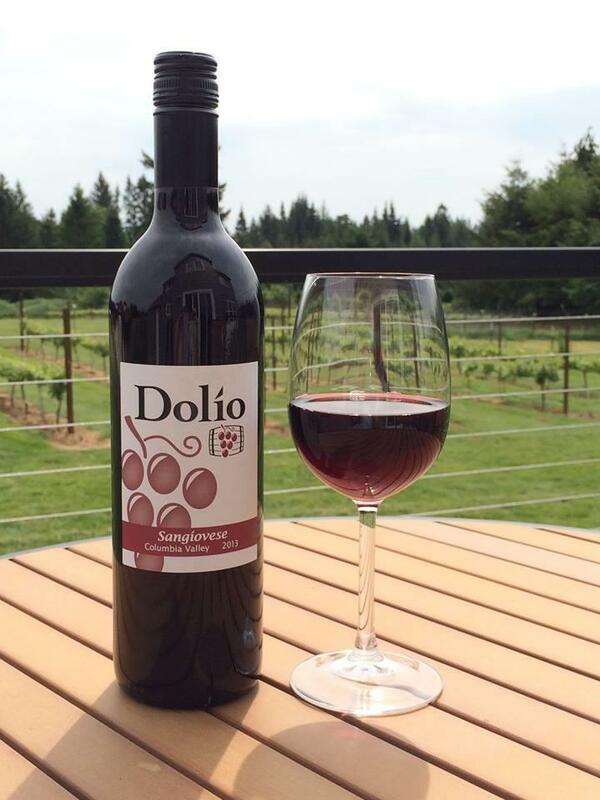 A new winery in southwest Washington’s Clark County, Dolio Winery & Vineyard is nestled in the rural landscape north of Battle Ground. 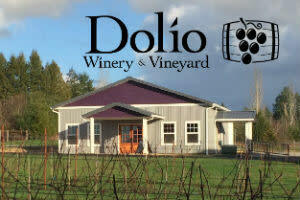 All of the wines are made from Washington grown grapes with a few varietals grown at the Dolio vineyard. 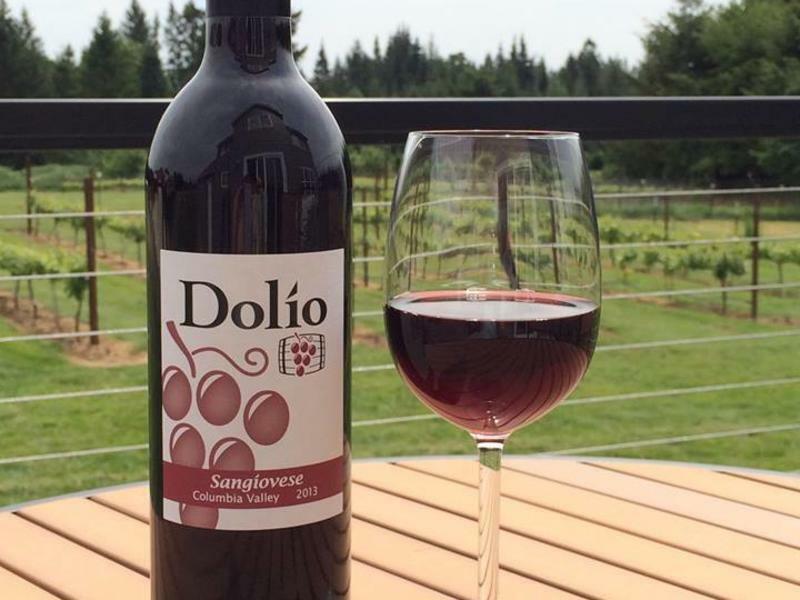 From planting vines to pouring wines, they take pride in tending every step of creating high quality wines to share with you!